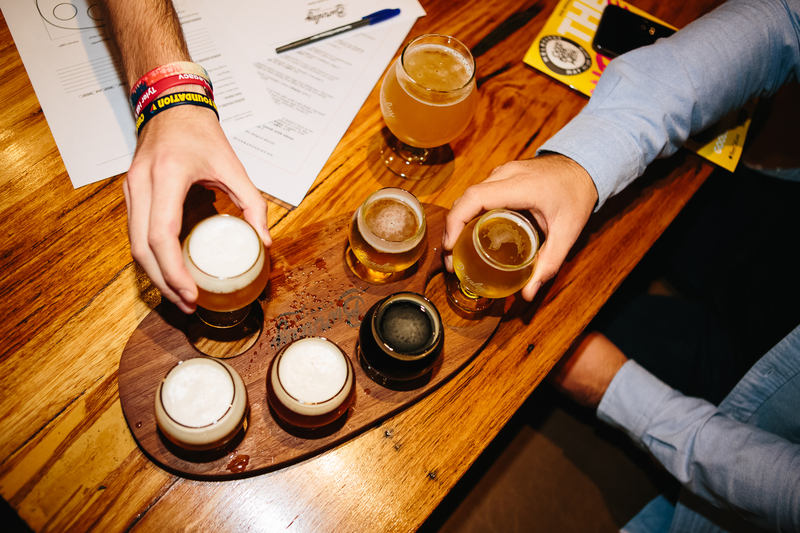 Good Beer Week 2019 planning is well underway and we are still on the lookout for more great event ideas.Especially because we know if you're in the industry then you have incredible ideas tucked away in your brains, waiting to be shared the world. If not now, then when? 2020? That is so far away! The festival will run May 10-19 2019 and like every year, we want to make sure it's a blast for everyone involved, and we want our punters to get the most interesting and unique events possible. So that means we want you to Wow us, excite us, entice us and make sure to keep in mind our four event streams: Beer Geek, Good Times, Foodie, and Beer Lover..
Events must also meet the guidelines set out in the festival's Charter, which is abridged in the GBW19 Event Guidelines document. First you're hearing about regos for 2019? You need to get on our Industry List - click this link to take you there. We know, it sounds mean, but we absolutely need your events in by the end of October. Don't worry, you still have until January 31 to finalise the finer details but please give us as much information as you possibly can. It'll make the job of our committee much easier... and you'll stress less come January. Payment must be made in full by October 31 for consideration in the program. Please note we will only accept credit card payments this year. Please contact us during October if you need to process via an alternative payment arrangement. As the deadline approaches, we've received a few questions that we want to make sure you all get the answers to. Read on to see if your query has been answered below. If you took part last year your venue details may still be saved, so once you’ve logged in you can select them. Just double check all the venue and contact details are up to date and haven’t changed. We do not require absolutely every detail of your event by October 31. We appreciate that we are still a long way from the festival so guest brewers, entertainment, menus, etc will not necessarily be known. However, please do your best to sell the overall concept at this point. If accepted, you will have until January 31 to finalise details for the print program. 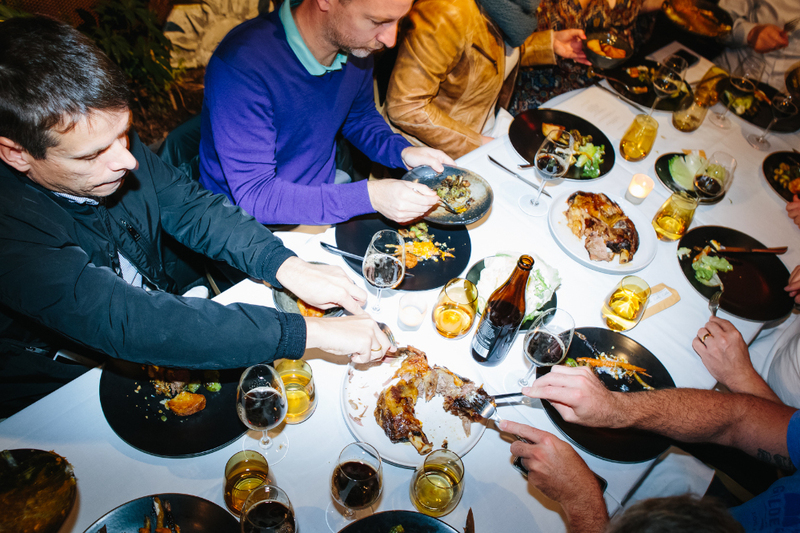 The Good Beer Week committee will collate all of the event submissions after registrations close on October 31. We will let venues know if they have been successful by the middle of November. If your event is not successful, you will be refunded your registration fee, minus a 10 percent administration fee. Finally, if you really want to get involved in #GBW19 but don't know what that might look like, then contact us! The Good Beer Week team is here to help, and you can reach us any time by emailing info@goodbeerweek.com. For the 2019 festival, you will again have the option to upgrade your event registration to the Bumper Pack, which includes additional marketing benefits for your event. If you opt to take up this offer, you will have extended access to Good Beer Week's marketing channels in the lead up to the festival. See page 18 (REGO FEES) of the Event Guidelines for further details.